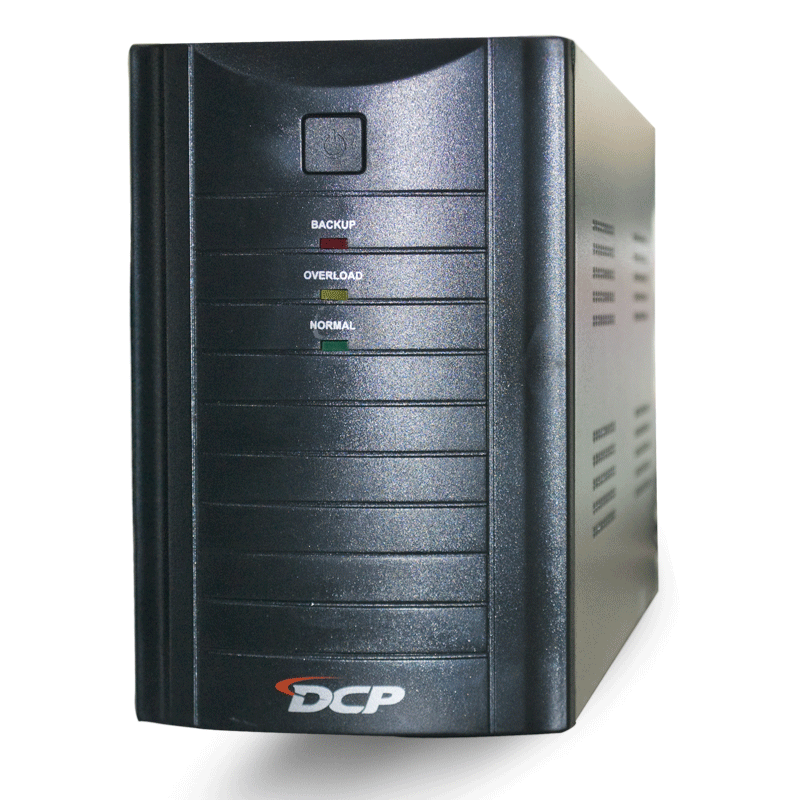 The DCP UPS provides comprehensive protectionand high power density in small and economic package. 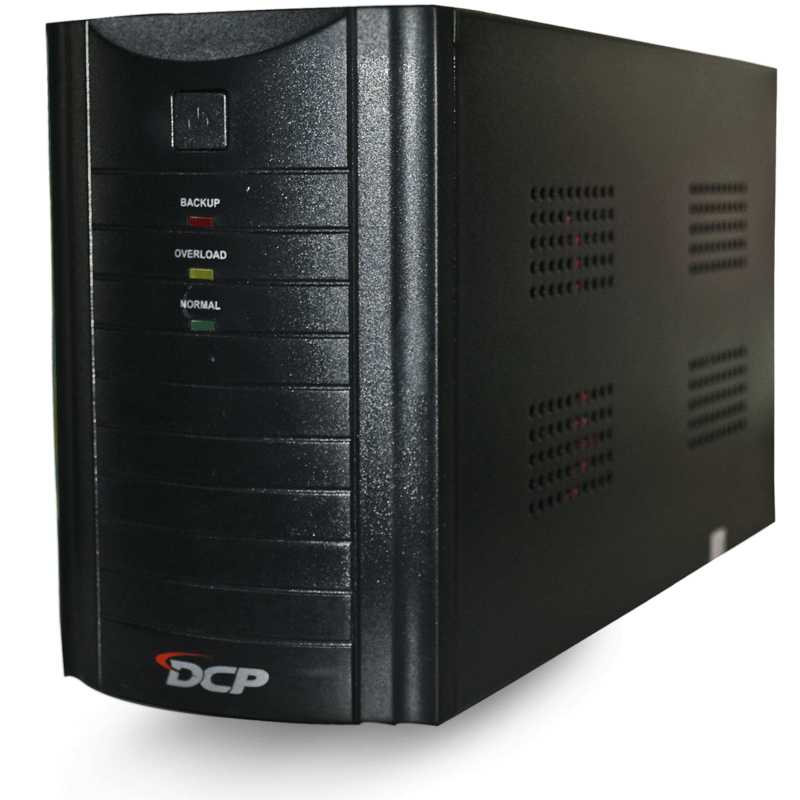 Compared to traditionalUPS towers of the same size, DCP UPS is more compact and offers greatercomprehensive power protection against surges and spikes. 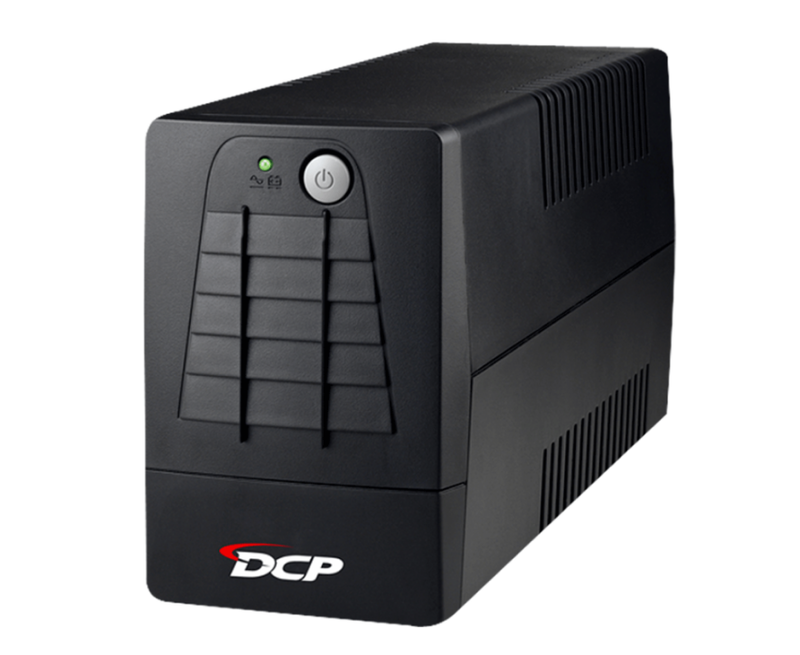 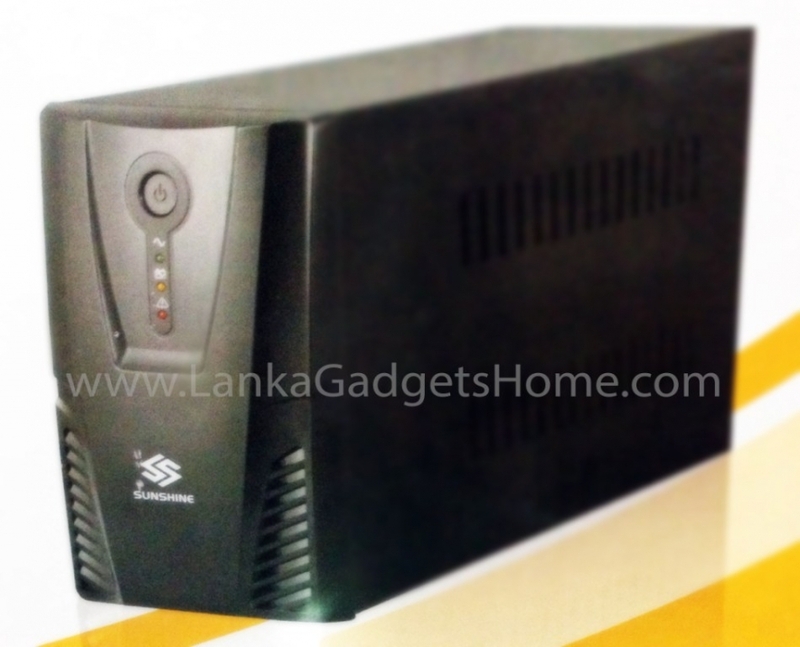 Equipped with avoltage stabilizer, this UPS will continue providing clean and stable power toconnected equipment while its embedded microprocessor controller guaranteeshigh reliability, perfect for any home or small office application. 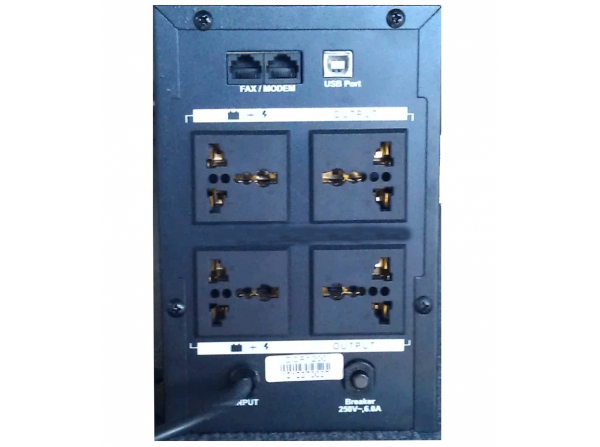 · Software that monitorand records input/output voltages battery status, load level.